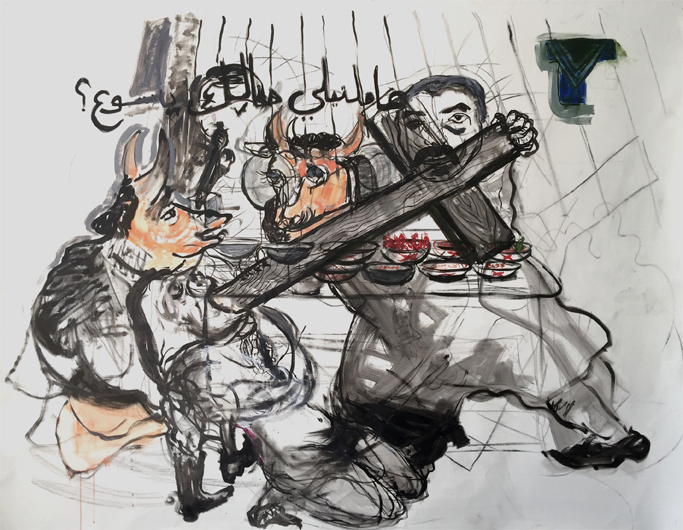 Mounira Al Solh employs drawing as a prosaic yet powerful means to convey narratives which reflect on the political turmoil of Syria and Lebanon, and the impact it has had on the lives of those caught up in violent political conflict. Her chosen form - small scale drawings onto lined legal paper, stitching and assemblage on fabric, and rapidly executed and graphic paintings on canvas - reflects the pragmatism of her subjects. The anecdotes convey irony and wit, the inconsistencies in the narratives reminding us of the subjectivity of historical accounts. 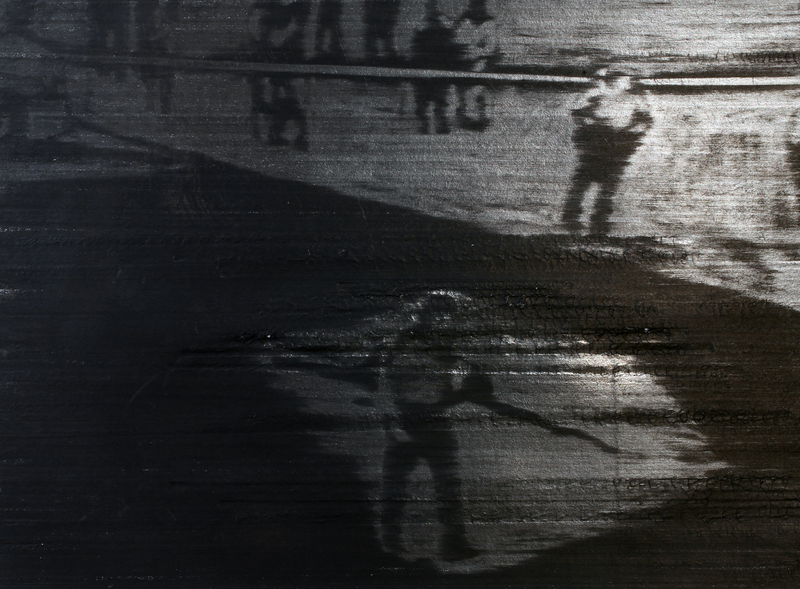 Catherine Anyango Grünewald chooses images circulating freely on the internet of subjects whose last living moments have been recorded by CCTV footage or police photographs. She exploits an excess of mark-making that scars her paper surface, paying homage to her subject whilst representing the violated body and providing evidence of her own artistic process. Her drawings are presented in series, as short films and as graphic novels. Erik van Lieshout goes out into his neighbourhood in Rotterdam, and sometimes further afield, to talk to his family and neighbours about their daily lives and their views on social and political issues. His research is recorded through video and drawings. Graphic Witness includes large scale drawings based on newspaper photographs of demonstrations in the Netherlands triggered, in part, by the war with ISIS. Van Lieshout focuses on the opposition between Muslims and Dutch native protesters, but does not take sides. Graphic Witness is related to a chapter of the same name by Kate Macfarlane (curator and co-director, Drawing Room) commissioned for The Companion to Contemporary Drawing edited by Kelly Chorpening and Rebecca Fortnum to be published by Wiley Blackwell in 2018. The Companion is divided into three parts; ‘The Condition of Drawing’, ‘The Expanse of Drawing’ and the ‘The Power of Drawing’, the section that will host Macfarlane’s chapter. The 2016/17 RCA’s Visual Cultures Lecture Series, Orientations - Locate & Reshape, addresses the theme of global transformations. 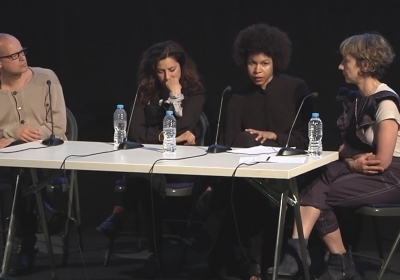 This year, in order better to understand the context in which art is made and received, the aim is to extend the debate from our cultural and contextual awareness of global change through a focused engagement on cultural identities – considering such themes as national or cultural belonging, gender identities and the politics of technology. Observing societal changes, with instability and uncertainty of this year ahead, we will ask how we can transform, orientate or re-orientate existing practices, disciplines and structures in order to meet these challenges. The big questions for us are to do with how we can address and reshape presumed territories, ideas and models to create other ways of seeing the future. 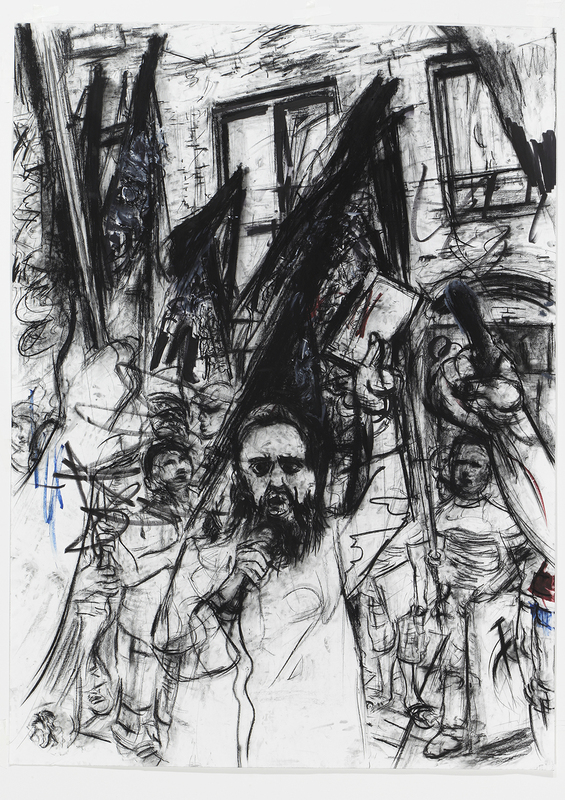 Erik van Lieshout, Untitled Charcoal, acrylic & ink on paper, 206 x 150 cm (unframed). Courtesy of the artist and Anton Kern Gallery, New York.